Question #1 In your normal everday life, how do you know who the “best car repair company” is? How do you know which place is the “best restaurant”, “best furniture store”, or “best web design company” for that matter? If you’re like most people on the planet you go to google and type in some kind of search related to “best x company” or “x reviews”. Question #2. 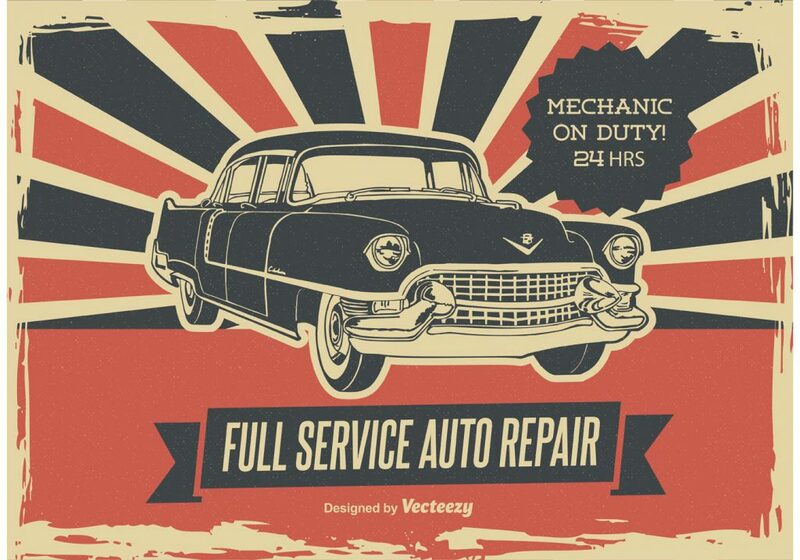 Do you think the best car repair company is ALSO the best company at creating a car repair website, with the best online content about car repair? 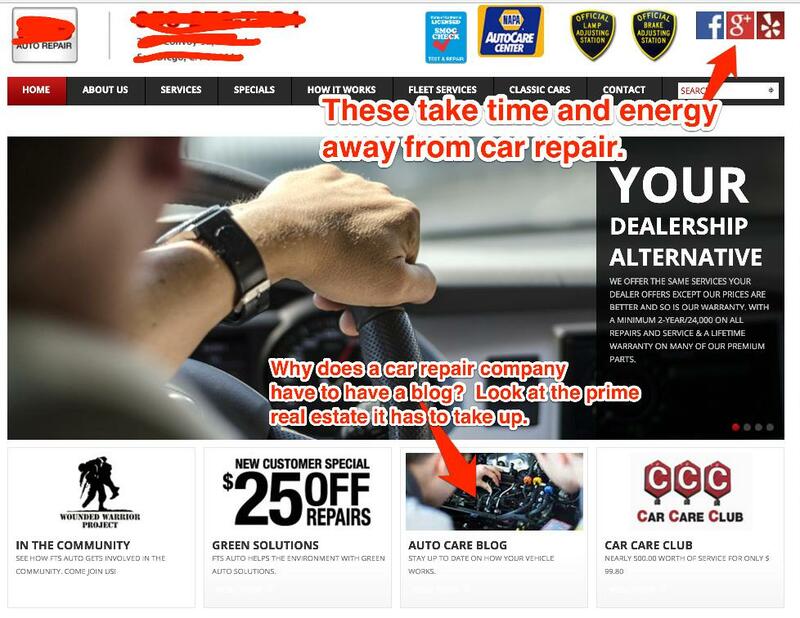 I’d like to argue that the “best car repair company” is the company that focuses 100% on car repair and 0% on website content creation. These two things just don’t go together. Just because you are great at car repair does not mean that you are great at writing about, tweeting about, making videos about car repair. Nevertheless prolific high quality content creation is a requirement for any company that is making a website, thus forcing the web design to focus on what a search engine will think of it. There is a hidden world of awesome companies! Doesn’t this mean that there are a lot of great companies out there, that Google just doesn’t know about? Companies that think they’ve got too much real business to do, to write about that business. It also means that web design for companies, if not for the great Google overlords, could be less about hosting hundreds of articles, videos, and social media – all taking up valuable real estate that could be about the business instead of about how to position and style headlines for maximum search engine placement or how to make sure social media buttons are well placed for maximum share click through. There simply must be a way to build a better search engine than Google, and someone needs to figure it. Sure it’s a big task, but the fundamental flaw with Google is that you aren’t really finding the best car repair company, you’re find the best content writer about car repair. I don’t know the answer or I’d be rolling in billions right now, but maybe someone smarter than me can figure out how to bridge the gap between doing work and talking about work. The world would be a better place if car repair companies could focus their time, energy and money on fixing cars instead of talking about it.